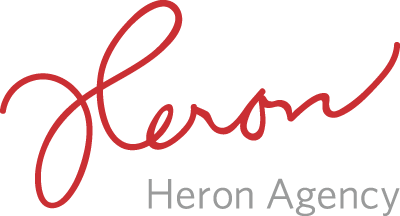 Contact Heron using the phone or email information below. 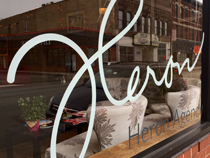 Sign up to receive our newsletter and keep up with the latest news, events, and happenings from Heron. 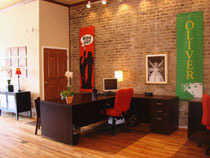 We’re located in a historic 1889 building in Lincoln Park, one of Chicago’s most diverse and eclectic neighborhoods. Our vintage artwork from Candlelight Playhouse gives a nod to our theater roots, and our decor is warm and welcoming. 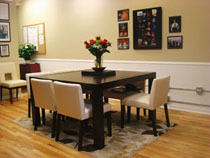 When you’re here, you’re treated like family.